Denise M. Quinterri concentrates her practice on ethics, lawyer discipline, and professional responsibility. 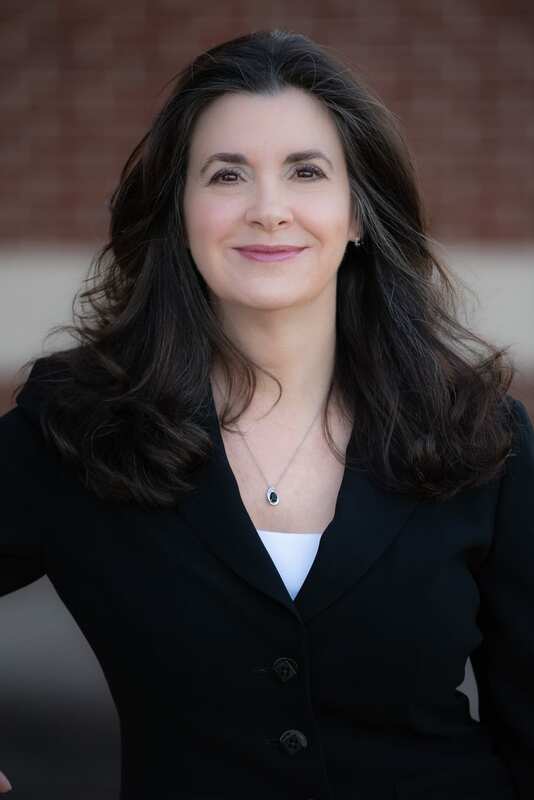 After graduating from the University of Arizona College of Law, Denise joined the law firm of Quarles & Brady Streich Lang LLP, as an associate practicing in the litigation section. She then served as Bar Counsel for the State Bar of Arizona for several years, where she was personally responsible for investigating and processing a wide variety of lawyer discipline matters and litigating formal attorney discipline cases before hearing officers and the Disciplinary Commission of the Arizona Supreme Court. Denise then went back into private practice, initially working with David Dodge at Dodge Anderson, where she and Mr. Dodge handled the lawyer ethics and regulatory matters undertaken by the firm. In 2008, Denise opened her own firm, although she maintains close ties with Mr. Dodge (www.azlawyerlaw.com). Denise provides affordable representation for lawyers in professional discipline, from initial Bar investigations (“Bar complaints”) to formal proceedings before the Presiding Disciplinary Judge or the Supreme Court. She counsels and represents individuals applying for the Bar with regard to the Character and Fitness process. She advises and consults on general professional responsibility issues and provides the occasional opinion letter. She also presents continuing legal education (“CLE”) programs and provides advice and/or representation in fee disputes. In the course of her practice, Denise has processed hundreds of lawyer discipline inquiries and litigated dozens of formal cases. Denise knows the process and she knows the case law. 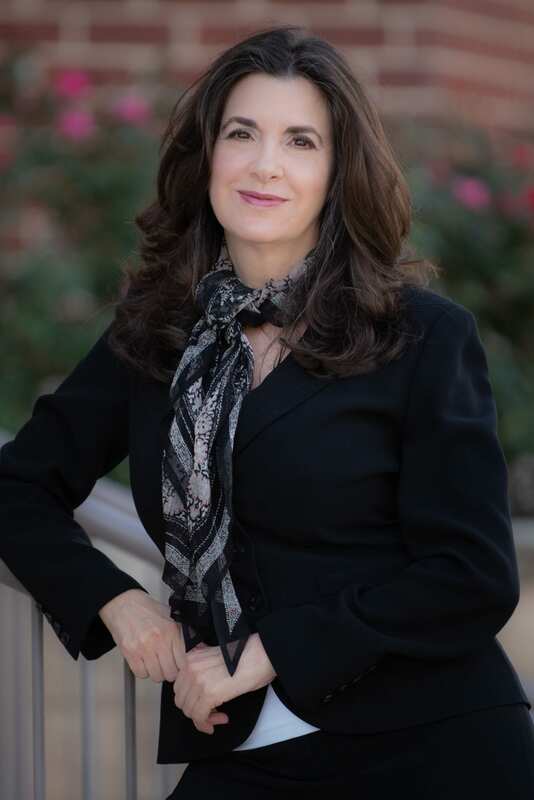 If you are an attorney in need of ethics advice or representation in a disciplinary or character and fitness proceeding, Denise can most likely help you. If she cannot help, she will direct you to someone who can.